A pair of C7 Corvettes became Barrett-Jackson darlings at the Scottsdale, Arizona, auction this past weekend. 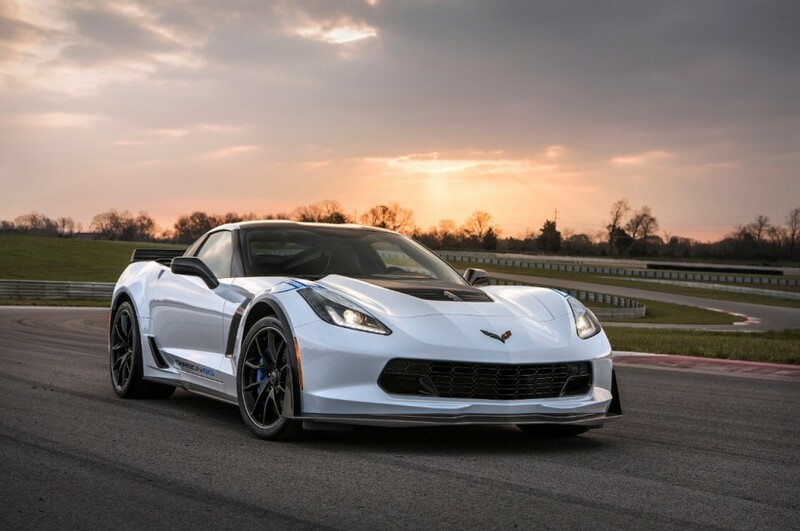 The first production 2019 C7 Corvette ZR1 and Corvette Carbon 65 Edition both went under the hammer and brought in over $2 million for charity. The first-production Corvette Carbon 65 Edition, produced to mark the sports car’s 65th anniversary, went to John Staluppi, owner of Atlantic Automotive Group, for $1.4 million. The special Corvette also bears former President George W. Bush’s signature. All proceeds will go to the Bush Center’s Military Service Initiative, which helps ensure post-9/11 veterans transition to civilian life successfully. The Corvette Carbon 65 Edition sports a number of distinct features from any other C7 Corvette. The car wears a unique Ceramic Matrix Gray exterior color, and exposed carbon-fiber elements are present, while bespoke fender hash stripes and door graphics further signify its status. The second car, the first-production 2019 C7 Corvette ZR1, was sold to—you guessed it—Rick Hendrick. The final sale price of the car was $925,000, and all proceeds will benefit the Stephen Siller Tunnel to Towers Foundation. The foundation works to support wounded veterans through the Building for America’s Bravest program. I hate that they sale these cars and donate money to charity!